It's great to see so many regular tournaments in the SEA + NA region lately! However some of the big name Koreans/foreigners are starting to stroll into our territory and steal money from the OSC + Partners bank of SEA. 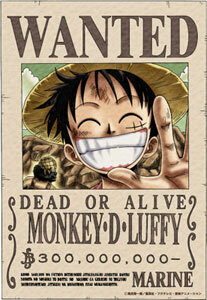 Some bounties have conditions on them, and bounties can only be claimed once per person. For those who are unaware, The Oseanic StarCraft 2 Championship (OSC) is the Oceanic, South East Asian, North American and Chinese regional championship, which follows a yearly season format, where players earn points for placing in all partnered tournaments. Although the network is based in and focuses on these regions, many events are open to everyone in the world. The top 32 players ranked via the OSC Player Leader board at the end of the season are then invited to play in the $7500+ Grand Finale to determine the yearly champion! OSC World Rankings were established in December 2012. We've already surpassed 2015's total prizepool and players with points earned, as we push towards a $150,000+ 2016 season!! Solar was 2015's Champion, taking out the $5000 finals series. GuMiho was 2014's Champion, taking out the $3500 finals series. PiG was 2013's Champion, taking out the $2100 finals series. Factors which influence how many OSC points tournaments are allocated include: prizepool, format, frequency, open qualifiers and region locking. You can show your support towards OSC, and help us put on events for the community for just $8 USD per month! One less chocolate bar/One less beer at the pub/a couple less songs on iTunes, etc, and the money goes towards supporting the scene It's quite common place for players/casters to have a subscription option on twitch tv (which isn't an option for us), and we feel we have much more to give back in terms of entertainment, competition and rewards. Subscribers are also another way we can potentially market ourselves to prospective sponsors, which in turn will result in further growth. We also provided supporters with bonuses such as event replay packs, and chance to win 1 hour of coaching from top tier players. If you are interested, you can subscribe here. Last edited by Eddie; Sat, 23rd-Jul-2016 at 9:15 PM. Wow man more incentives already! Pretty sure Terrans don't get double the bounty right? No Terran bonus. Only applies to placing in the money stage of tournaments. This is so ******* cool, mad props to eddie! Last edited by Maynarde; Wed, 25th-Jun-2014 at 3:43 PM. This is fantastic! Looking forward to it! Freaking awesome Eddie. Love it. If someone gets the wins they will be official SEA hope for ever and always. 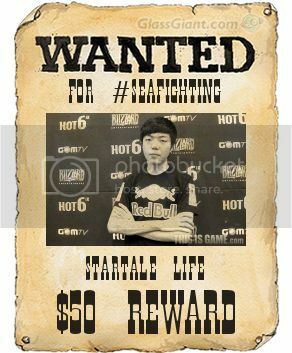 Bounty: $50 to any SEA player who defeats this legendary outlaw in a bo3 series. 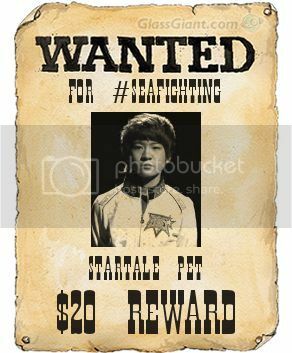 Bounty: $20 to any SEA player who defeats this legendary outlaw in a bo3 series.